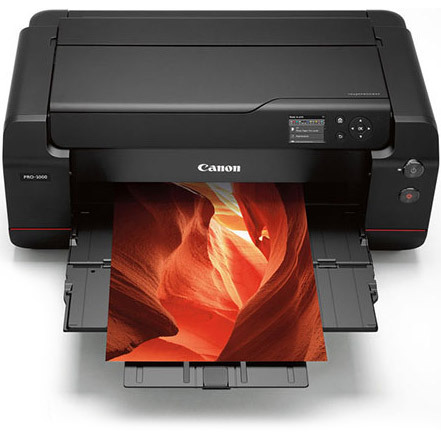 New 17" large format printer can produce sharp images with astounding clarity for pro photographers and design professionals. 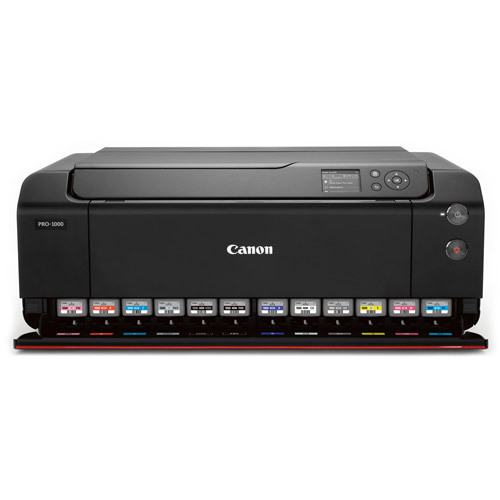 Improving upon the specifications of the Canon PIXMA PRO-1 printer, the imagePROGRAF PRO-1000 printer features a 50 per cent larger print head, which also expands the total number of nozzles to 18,432 for each of the 12 channels. 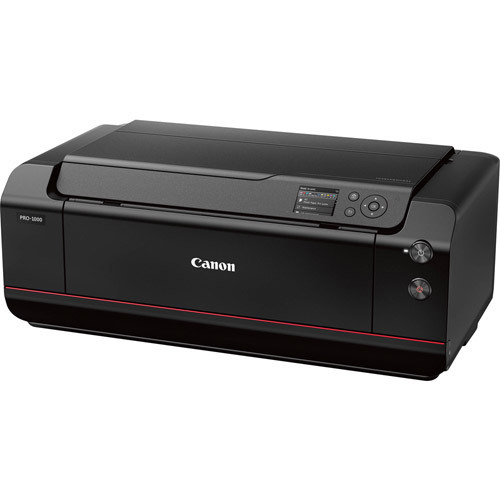 The increased size of the print head helps produce faster print speeds†† while still maintaining high-resolution prints. This new print head design utilizes a sophisticated real-time ink ejection system which helps to maintain a consistent print head temperature allowing for consistent ink droplets to help limit clogs and reduce cleaning cycles and wasted ink. The new print head helps to further reduce the amount of wasted ink through anti-clogging technologies where ink ejection conditions are precisely checked with sensors, and if a clog is detected, another nozzle automatically provides backup. 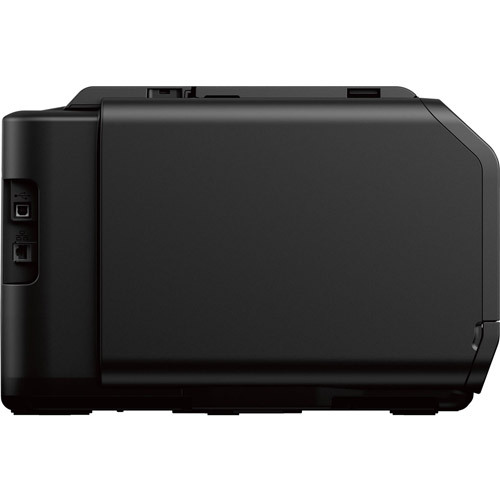 The new LUCIA PRO 11-colour plus Chroma Optimizer ink system was designed specifically to meet the demands of the most critical photographer. An optimized resin-coating of each pigment allows for denser droplets to be applied to the media, resulting in an increased colour gamut of up to 19 per cent over the PIXMA PRO-1 printer. 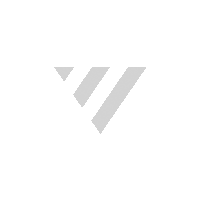 This dense ink-configuration also brings gloss uniformity for viewing conditions and image clarity that helps achieve anti-bronzing. The LUCIA PRO ink system also introduces an improved level of black density not only achieving deep, rich blacks but also helping to bring out incredibly fine shadow detail in the darker areas, creating works of art on fine art media. 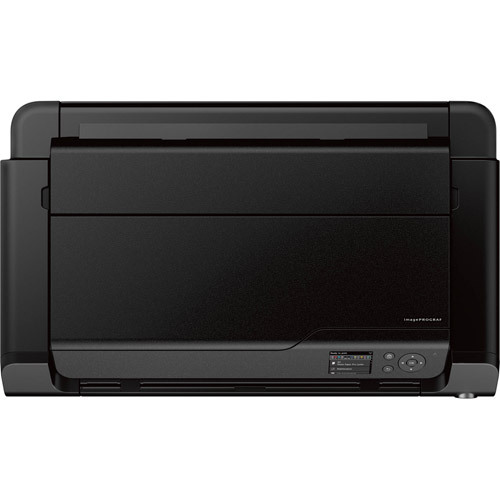 The imagePROGRAF PRO-1000 printer is designed to work seamlessly when changing media types. Photo Black and Matte Black inks have their own dedicated nozzles so no switching is necessary. Users can print on glossy media then fine art media with no worries, no changes and no waste. 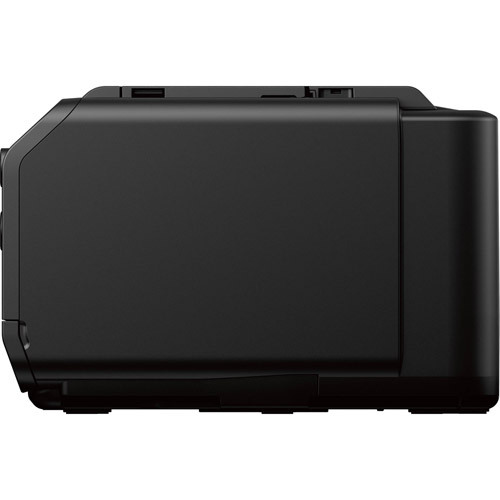 The new ink system includes matte black, photo black, gray, photo grey, red, blue, magenta, photo magenta, cyan, photo cyan, yellow and Chroma Optimizer. 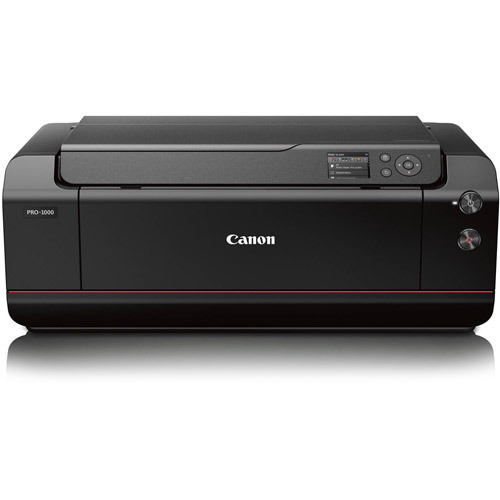 The size of the ink tanks is 80 ml per tank, allowing for less frequent refills and reduced cost per print. 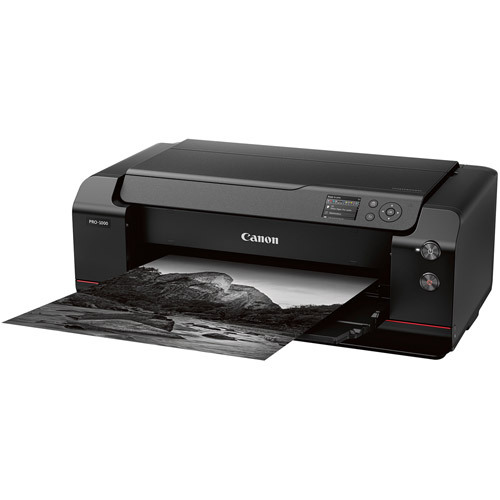 Demonstrating a rich understanding of optimum balance stemming from its expertise in camera technology, Canon offers precise placement of ink droplets ideal for vivid print results. The new processing engine, L-COA PRO, controls the balance of inks and the precise placement of ink droplets, carefully calculating best results for each print mode and media using various factors including colour reproduction, tonal gradations, black density, graininess, glossiness, anti-bronzing and elimination of metamerism, all of which contribute to creating an amazing printed image. L-COA PRO, combined with an internal 1 GB of memory, enables high-speed processing of massive volumes of image data for demanding workflows. To bring further accuracy to ink ejection and limitation of colour unevenness, the imagePROGRAF PRO-1000 printer offers a two-way vacuum paper feeder, which keeps media flat and even, helping with accuracy of ink ejection. 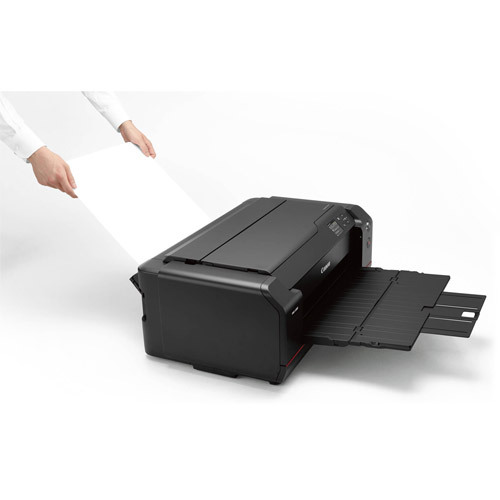 The imagePROGRAF PRO-1000 printer also has a built-in calibration function to help prevent variability of colour output by aging changes or printer differences. This feature allows for a consistency in colours from PRO-1000 to PRO-1000 of under a Delta E of 2†††. 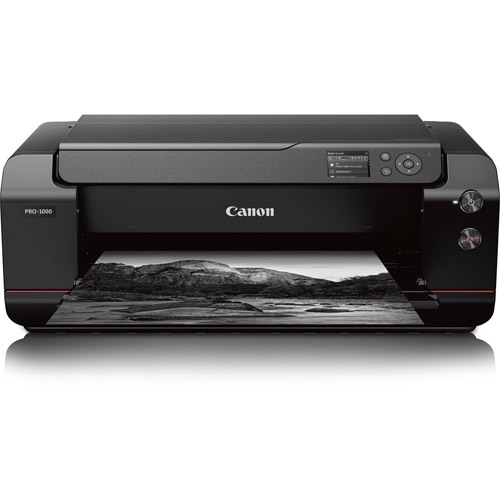 Reliability and quality are further maintained by the enhanced rigidity in the printer chassis allowing for even more improved dot placement, helping to produce sharper prints, including stunning borderless images.